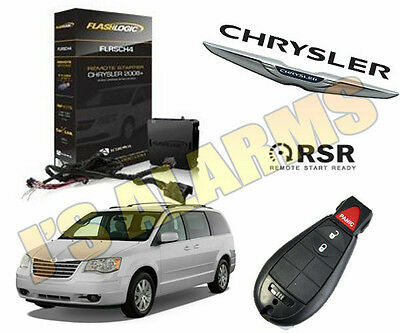 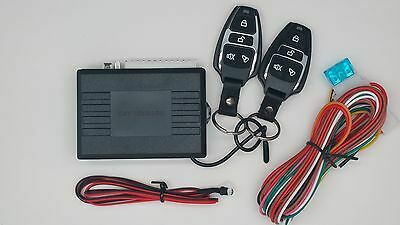 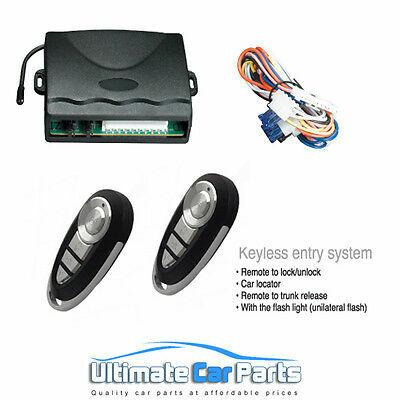 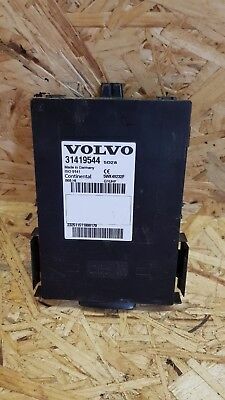 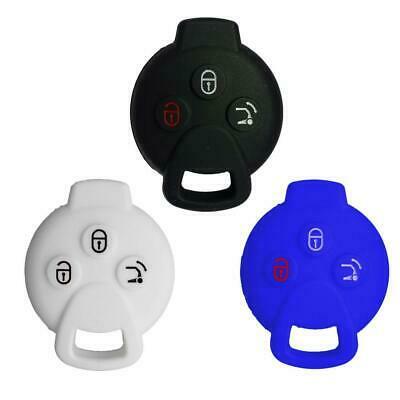 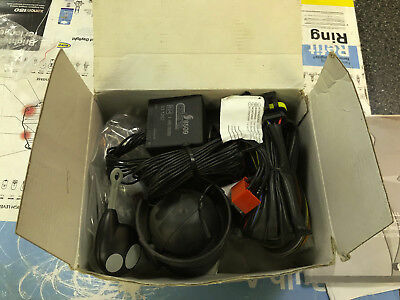 Universal Remote Control Entry System Keyless Central Door Locking Kit FOR Audi. 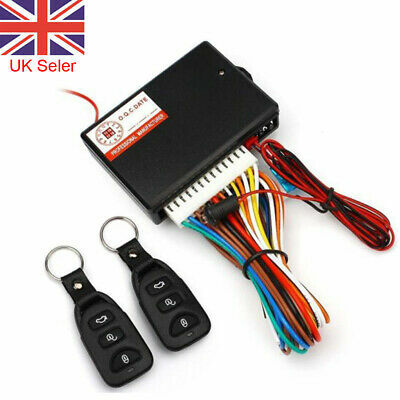 Car Remote Control Central Lock Locking Kit Keyless Entry System for BMW 1 3 5.. 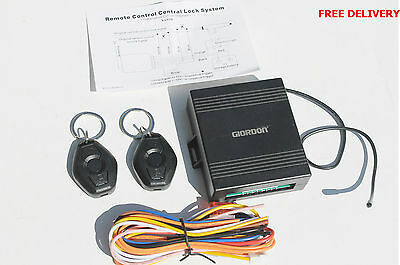 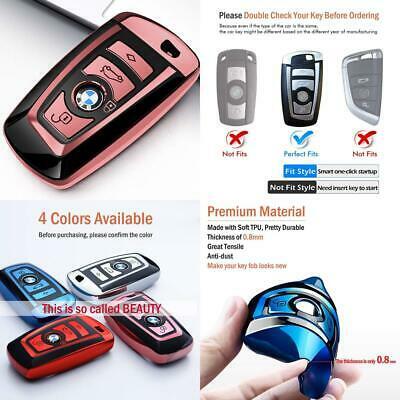 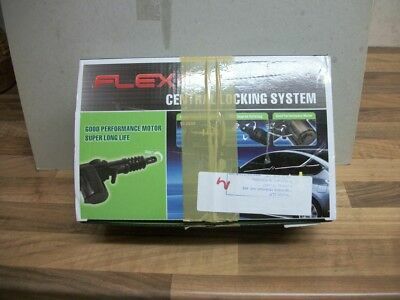 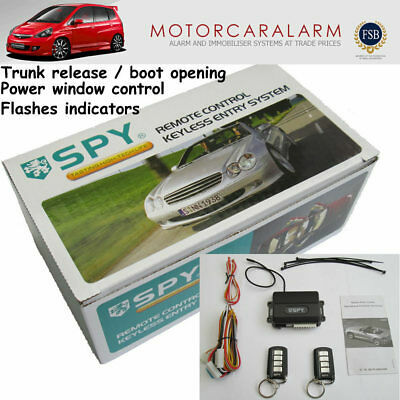 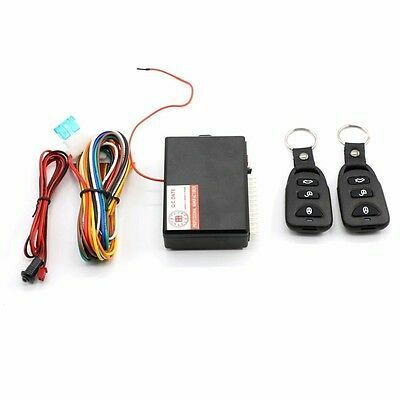 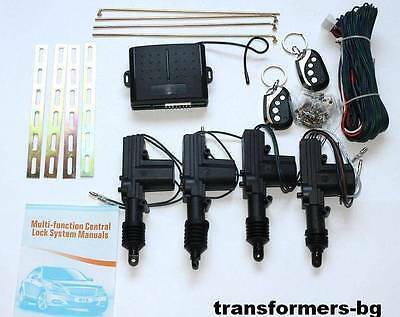 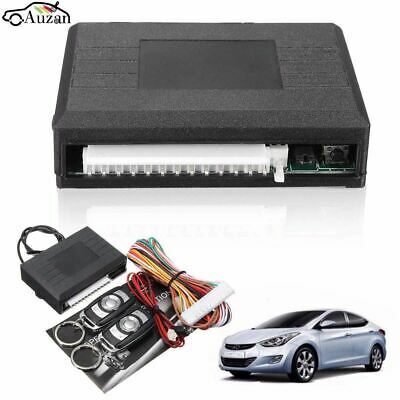 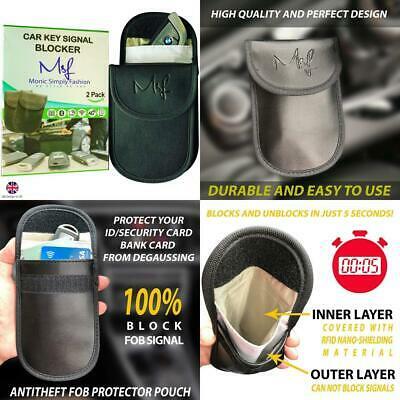 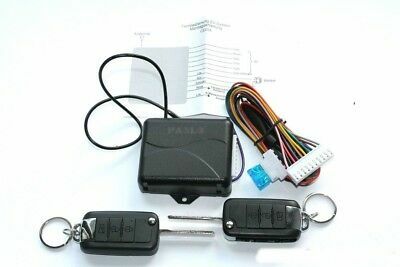 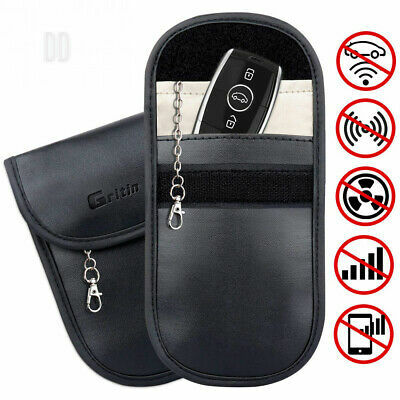 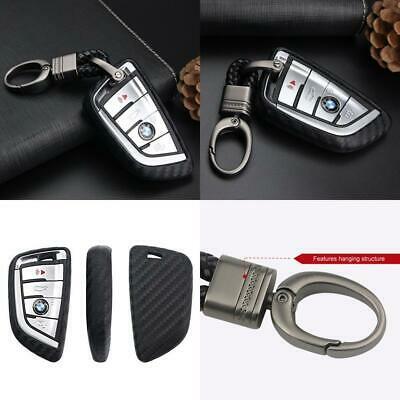 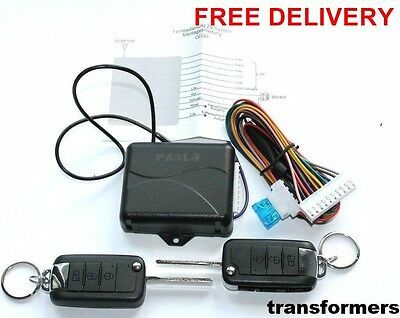 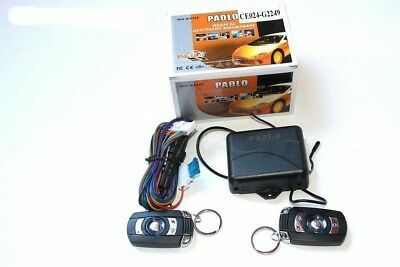 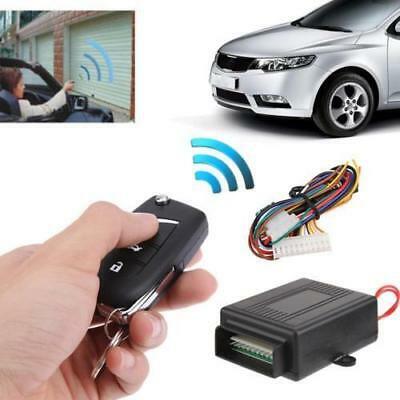 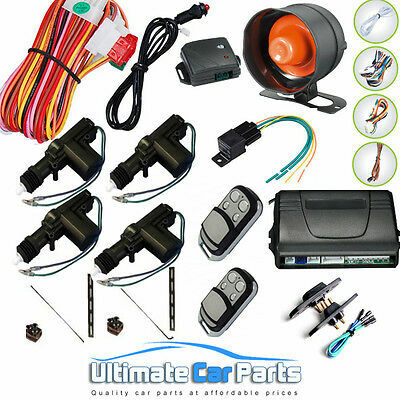 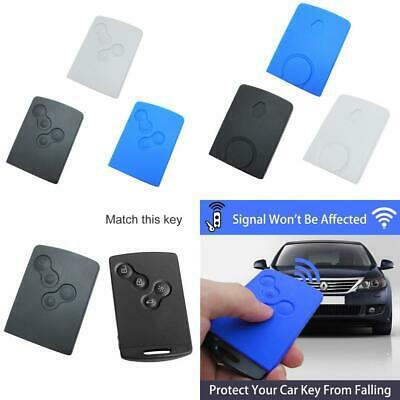 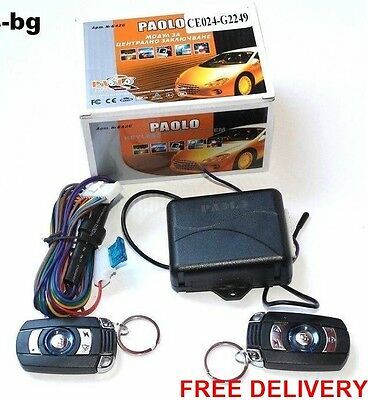 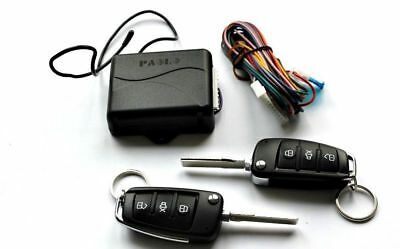 Car Remote Control Central Lock Locking Kit Keyless Entry System FOR BMW 1 ,.. 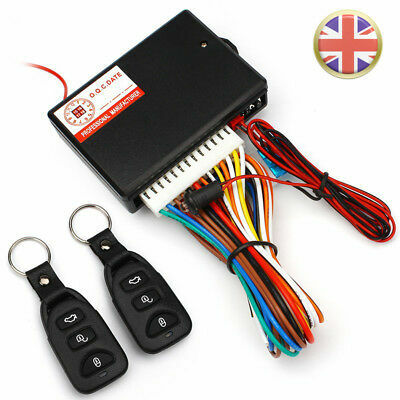 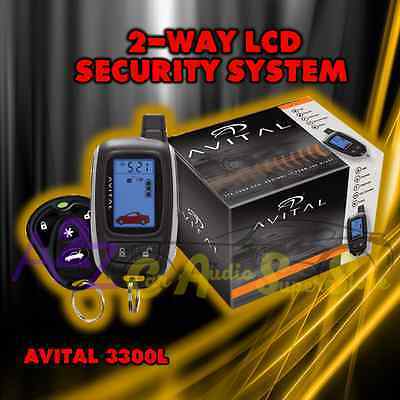 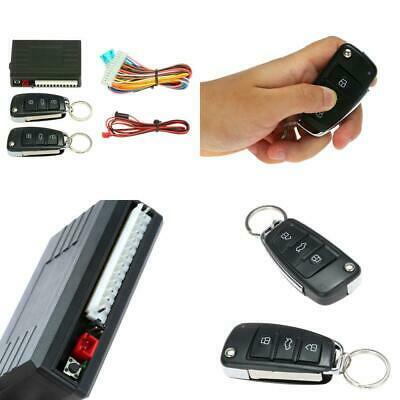 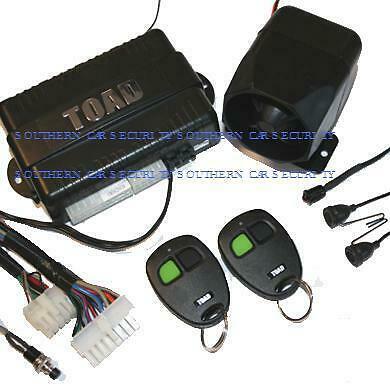 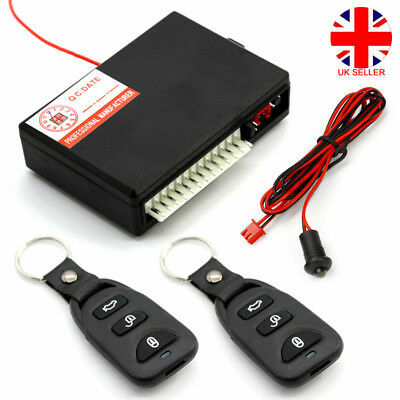 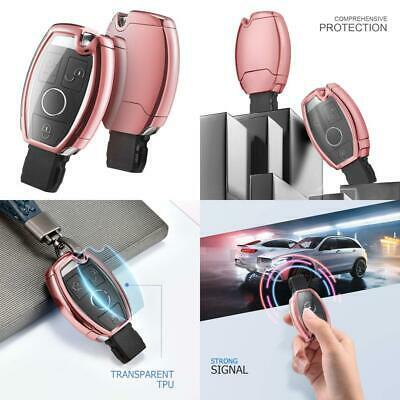 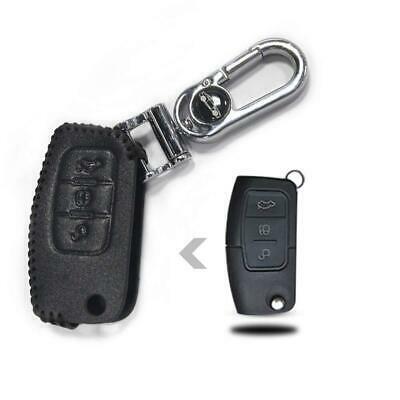 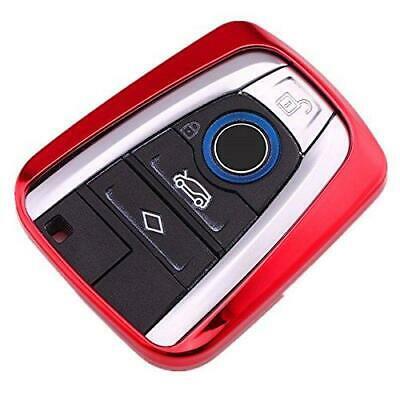 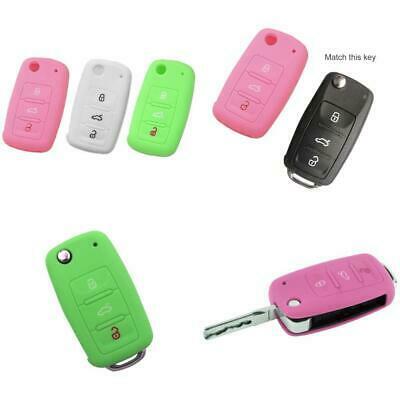 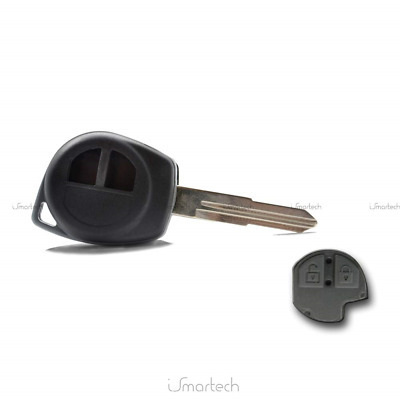 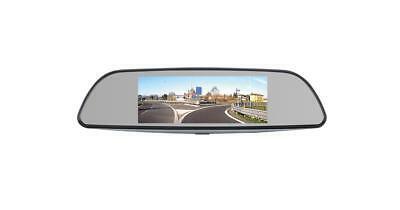 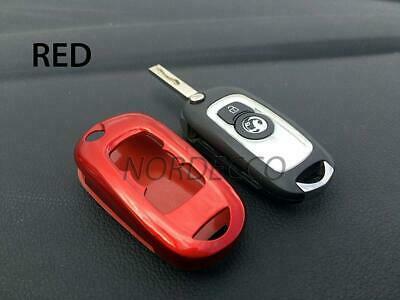 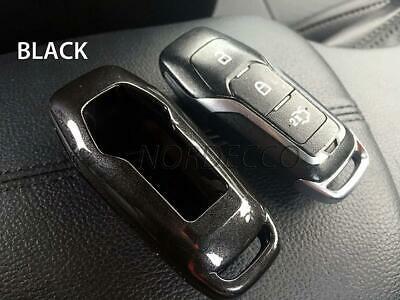 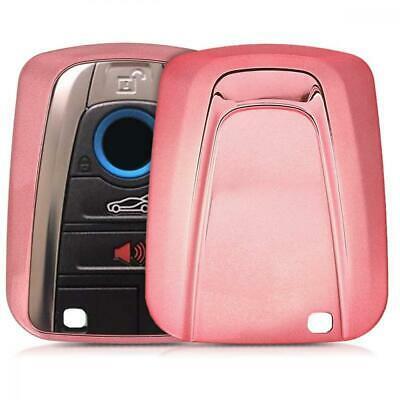 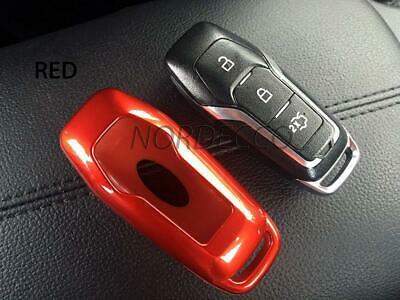 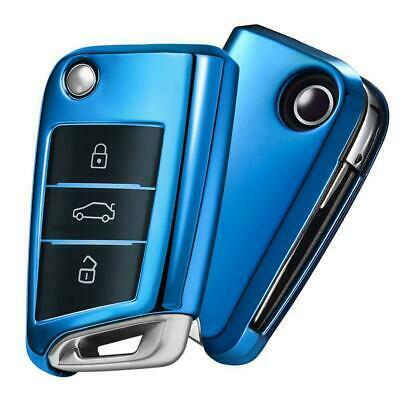 Car Remote Control Central Lock Locking Keyless Entry System FOR Audi Mercedes. 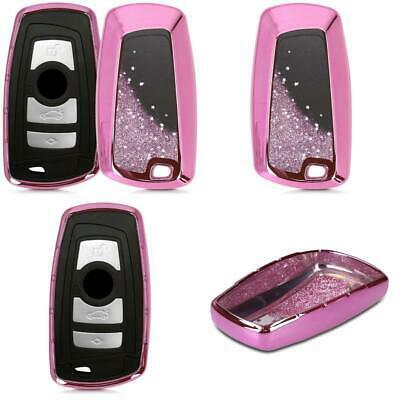 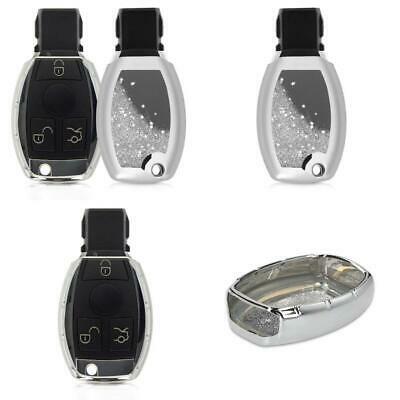 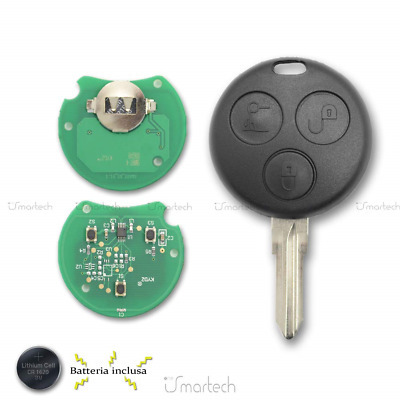 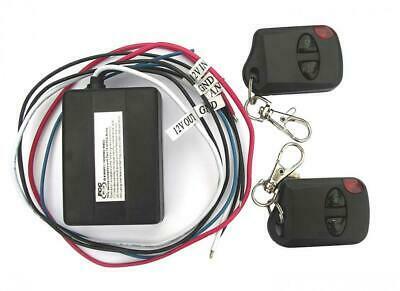 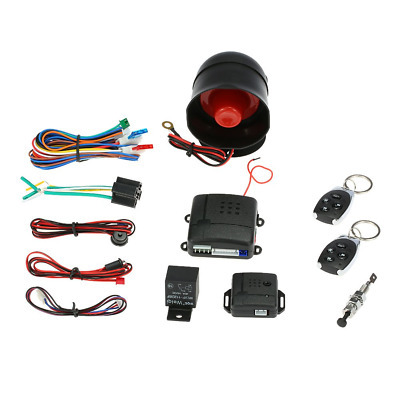 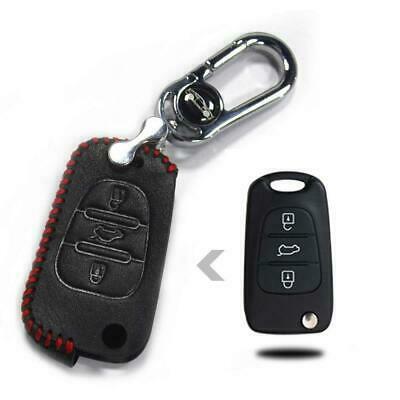 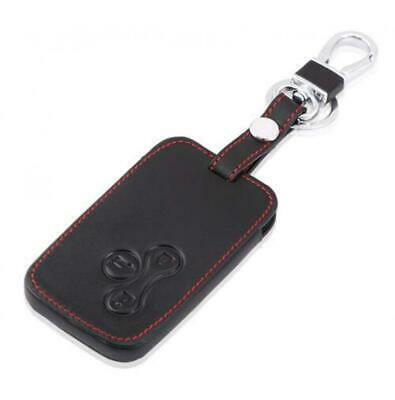 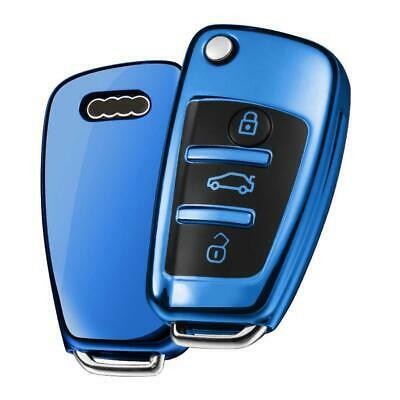 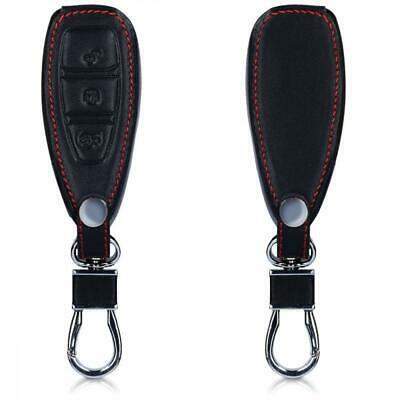 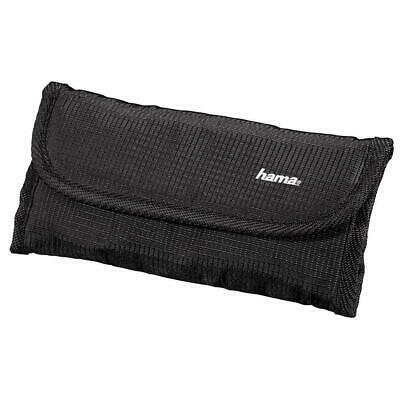 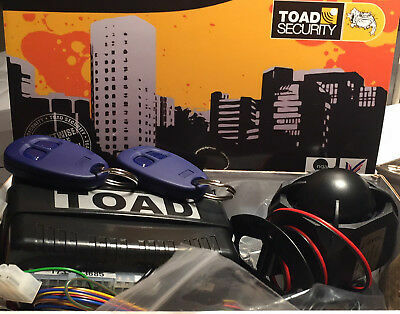 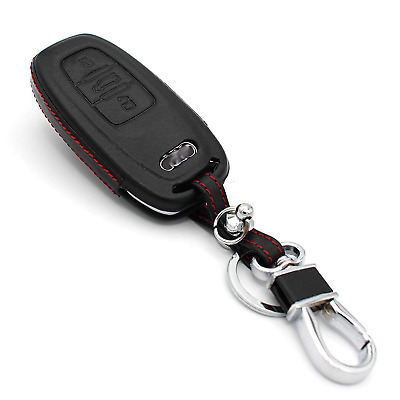 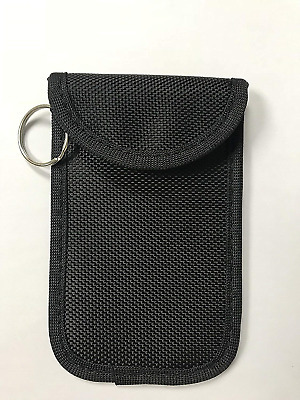 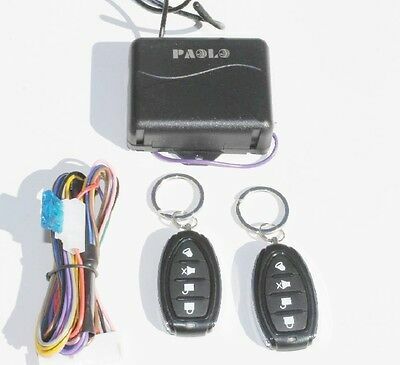 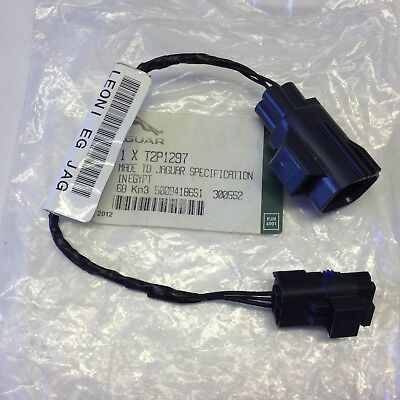 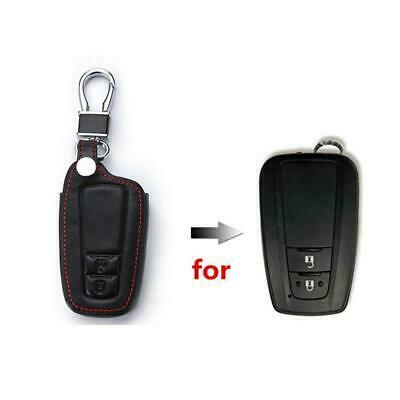 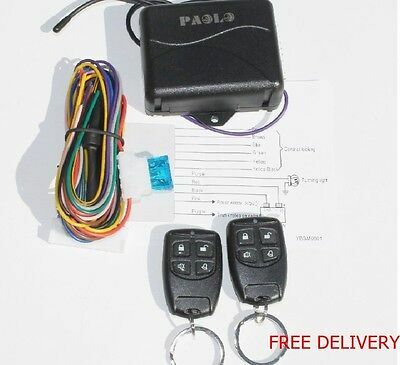 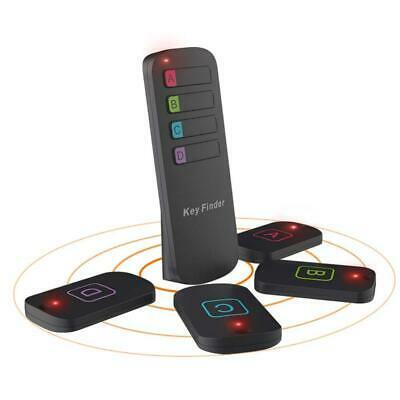 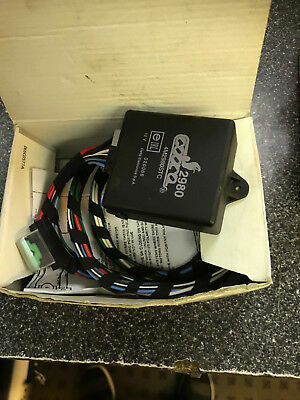 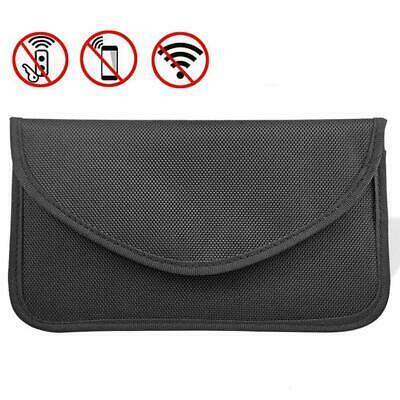 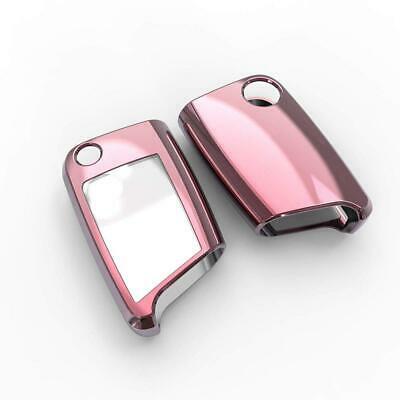 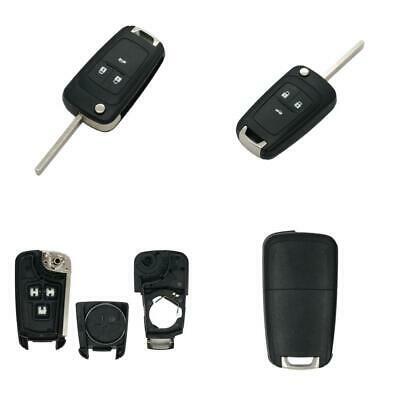 Cheetah 12V Remote Control Switch, 2 Keyfobs, 6A Max.